Which material is best for a headstone? Q. Which material is best for a headstone? A. 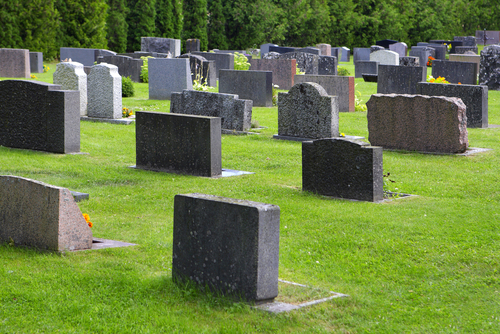 The most commonly used materials for a headstone are granite, bronze, marble, sandstone and natural indigenous rock. Out of these, the most popular are granite and bronze. Granite provides the maximum benefit of durability, variety of color, texture and lettering longevity. Bronze headstones, are durable, resilient and easy to maintain.